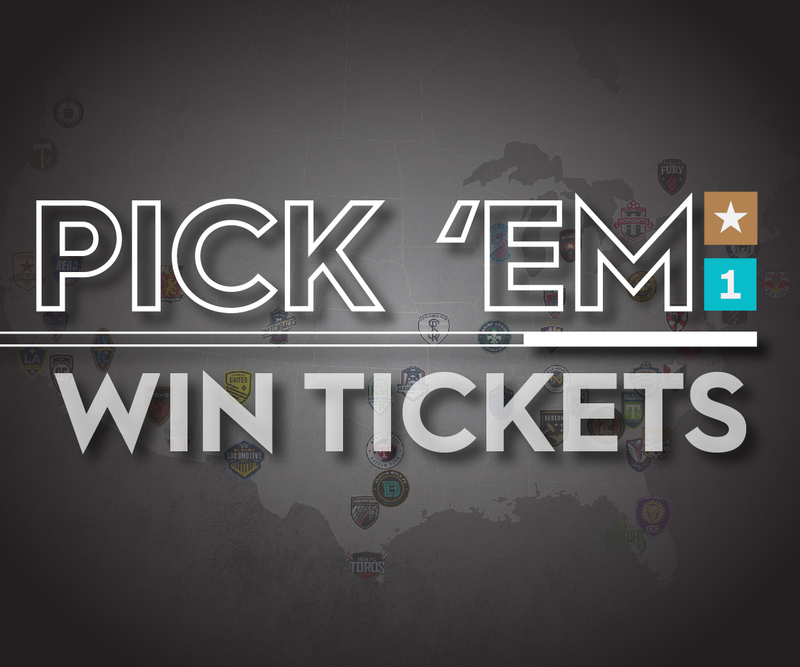 “We are bringing three leagues under one central brand that will uniquely represent the USL’s vision for the future and give rise to local passion in new cities currently without professional soccer. The new brand and logos are inspiring and convey a new direction. They are innovative and modern and tell a story but more importantly, refuse to let others define us. The USL will now be modelled after a tried and respected international structure. 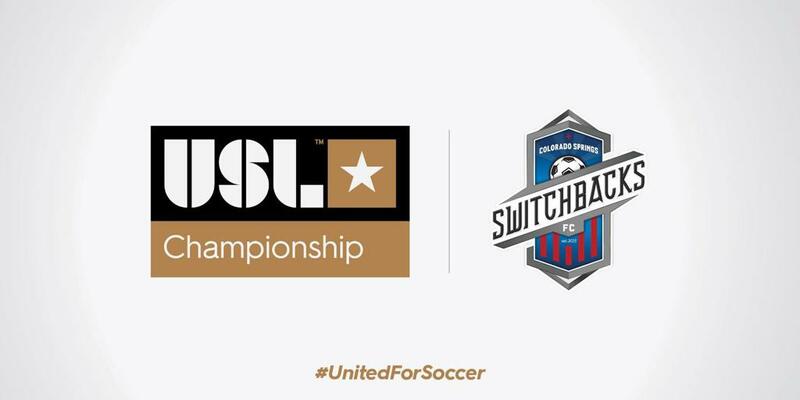 One central brand, three leagues: USL Championship– the pinnacle of competition; USL League One– the foundation of professional soccer; and, USL League Two– the Path to Pro.